Another year has passed and we are steadily approaching summer with Spring in full blossom. This time of year we are also anticipating a welcomed three day holiday weekend. Memorial Day weekend somewhat marks the beginning of our warm season, outdoor activities, picnics, drives along the Blue Ridge Parkway, and family gatherings. More importantly though, how many of us know the meaning and origin of Memorial Day? 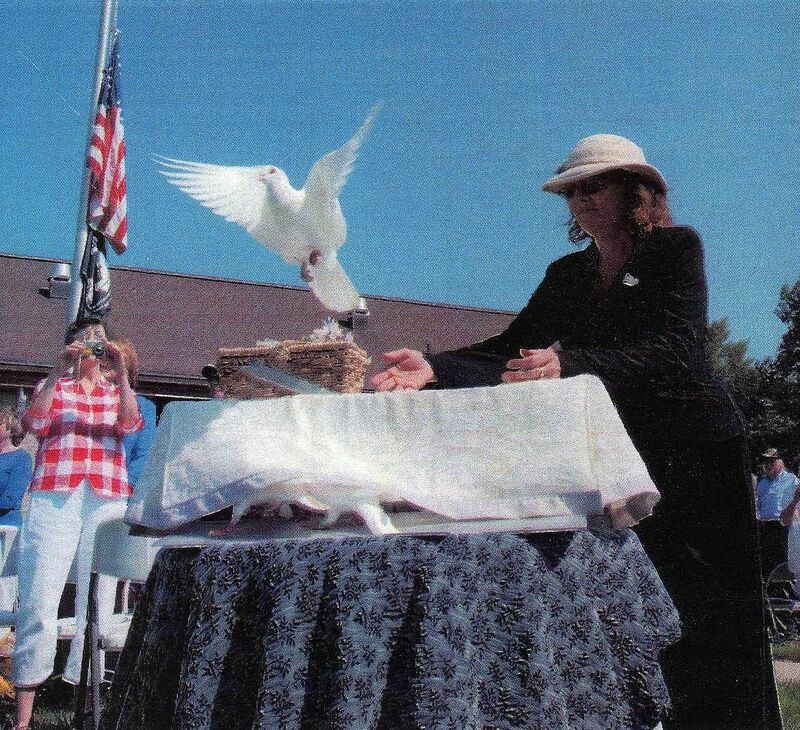 For the last 9 years I have had the honor to present white doves as the finale to the Memorial Day event held in nearby Black Mountain, NC. This years event will be on May 30th at the Veteran’s Cemetery in Black Mountain, NC.